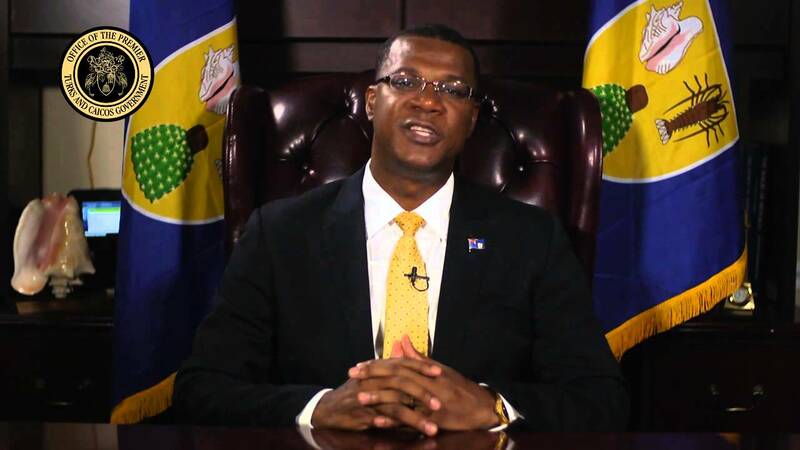 The Turks and Caicos Islands Government, in its 22nd Meeting of Cabinet held on Wednesday September 9th, 2015 in the nation’s capital Grand Turk, agreed to a relief fund of US$100,000 to assist with the restoration efforts in Dominica which today remains a state of emergency following the recent passage of TS Erika on August 28, 2015. The Tropical Storm which dumped some 10 inches of rain in just a few hours in the Caribbean country left in its wake twenty persons dead and many others missing. The Government of Dominica has reported that TS Erika destroyed over 370 dwelling homes, devastated villages and wrought infrastructural damages amounting to some US$228 million dollars. The $100,000 relief fund will be appropriated from the Turks and Caicos Island Contigency Fund, a reserve source account intended for emergency spend such as this.